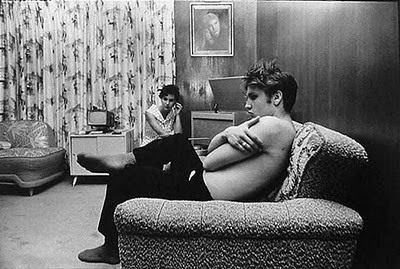 It's well documented that Elvis was a degenerate, and more than likely that he was a record collector too. So, in commemoration of his 72nd birthday, I'll kick off this flagship posting of the boogie woogie flu with some chestnuts that the King recorded and brought to a larger audience. 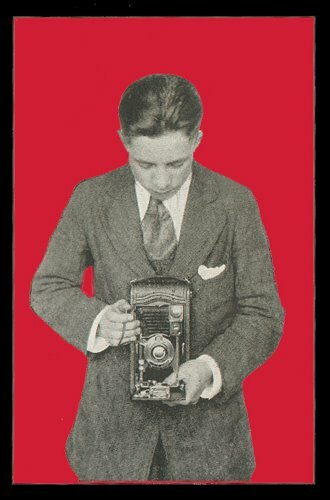 Hopefully, his records were in better condition than mine. 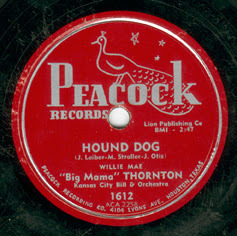 Check out Pete "Guitar" Lewis on "Hound Dog". There are two versions of "Tomorrow Night" here. 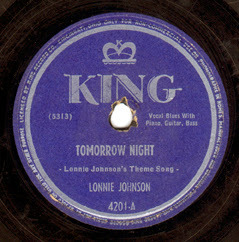 Elvis recorded a beautiful version based on Lonnie Johnson's signature number that never saw the light of day until thirty years after the fact. 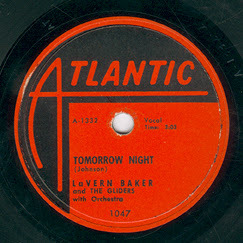 The Lavern Baker version was recorded around the same time as Elvis' and is something to behold. 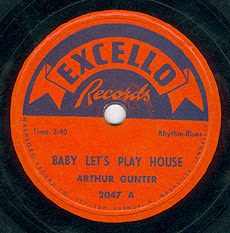 I had to include Elvis himself, so we get his version of "My Baby Left Me" by Arthur Crudup, songwriter of Elvis' first single, "That's All Right". 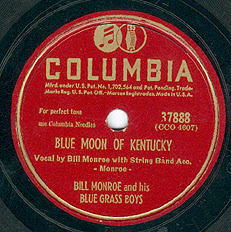 by "Big Mama" Thornton, 1952.
by Bill Monroe and his Bluegrass Boys, 1947.
this doesn't come as a surprise. elvis knew good songs, and good singers too. i'm curious which british invasion records he had. any stones.? 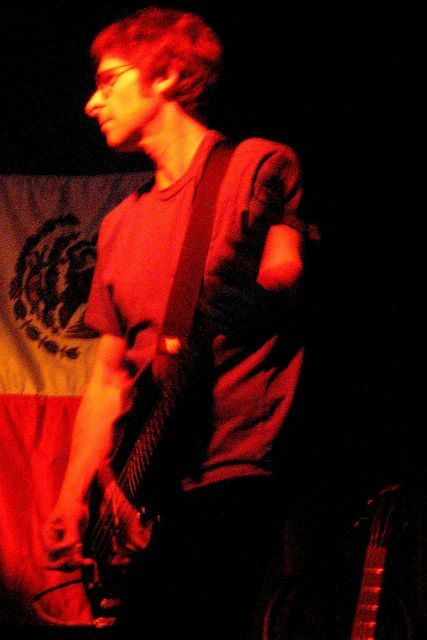 only one I came across, one of the early ones, "Time is on My Side" maybe? A couple of Animals, Beatles, this was 10 years ago, can't recall the rest, but I want to say there was a Them 45 in there. cool. them and the animals: the cream of the crop. Oh my lord that Lonnie Johnson track is wonderful. I have to track down a 78 for myself now. Happy Birthday. 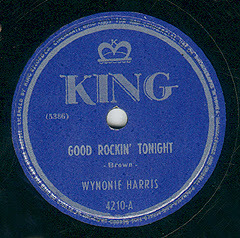 I always felt Elvis was referring more to Roy Brown's version of "Good Rockin Tonight" (Deluxe, 1946) -- if you listen to the vocal. 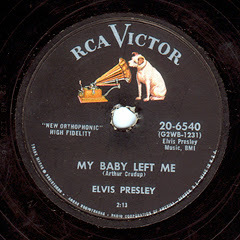 Elvis seems to quote Roy's crying, gospel-like delivery on the way he swoops down into baritone range on the refrain "there's good rockin' tonight." Wynonie's was a bigger hit, but then again, Sam Phillips was shocked Elvis even heard of Arthur Crudup. Cool tunes, Ted...for kicks, I took out the clicks and pops of the first two songs, and they sound excellent! Let me know if you want the improved files, or any others.